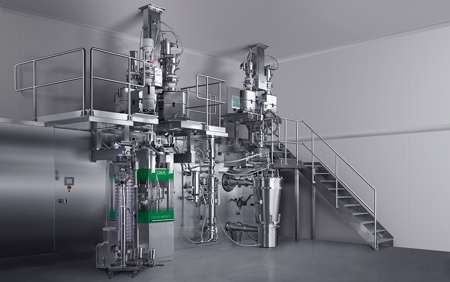 The synthesis of biotechnologically produced pharmaceutical active ingredients such as insulin, vaccines or antibodies using micro-organisms or cell lines requires complex process conditions in which the source organism must be introduced into the bioreactor in an optimum condition; otherwise, production would be many times more expensive or impossible. 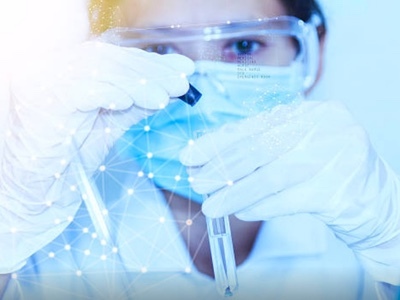 Transferring technology to a new and possibly distant location, to another market and/or a different culture, creates a number of challenges for engineering specialists and pharmaceutical manufacturers. Not only do the technical documentation and technology itself have to be considered, there are also regulatory guidelines — which vary from country to country — and compliance issues that must be addressed. The biotechnologists at Glatt Ingenieurtechnik, Germany, know how to tackle these issues and help companies to serve or access markets such as the Middle East and India. Having completed various different assignments, they have successfully transferred biotechnological projects to the Arabian region and to India. The request for assistance from the pharmaceutical manufacturer and identification of the product mark the starting point and leads to two fundamental questions: does a suitable biotechnological manufacturing process already exist in the company, or must it be purchased by a technology provider or licensor? As soon as this availability can be clarified for the intended market area, the engineers are then able to evaluate and compare the relevant technologies according to specific criteria. For approval, it’s important that a defined, stable micro-organism or a high yield cell line exists, and the scale and status of the biotechnological process has been assessed. It sometimes transpires that the procedure only exists in the laboratory, sometimes scale-up is available in a pilot plant or, ideally, a proven and commercial-scale process has already been established at a potential donor location. This status report determines the schedule of the entire project. Further evaluation criteria include, among other things, a secured patent status, any royalties to be paid, material requirements, expected turnover rate and yield. It is also important to know whether guarantees can be given regarding process parameters such as yield and product purity. The next milestone to be reached is the selection of preferred technology candidates as part of a technology comparison. Subsequent negotiations hopefully lead to a Tech Transfer Agreement (TTA); and, with the signed TTA or a license agreement in place, the technology supplier provides the planning input. Apart from a process description, characteristic flow diagrams, quality and measurement parameters and Standard Operating Performances (SOPs) from reference systems should also be available. In addition, the requirements of local authorities regarding the approval of the technology to manufacture the products should be considered. The reference authority for all Arabian Gulf Co-operation Council (GCC) countries is the Saudi Food and Drug Authority (SFDA), which is oriented towards EMA standards for biopharmaceutical products. For Arabian customers, therefore, a European regulatory consultant can accompany the entire approval dossier according to European standards. The so called regulatory compliance of an active biological substance (ABS) and final dosage form plays an important role. 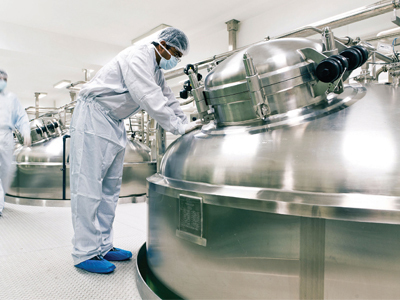 The technology transfer is usually done at an established pharmaceutical company, which, in turn, has overlaid specific standards and its own constraints. Hence, it is recommended that the manufacturer defines user requirements or design basis documents to the respective project or product and to refer to current standards. General requirements such as “all our operational standards must be taken into account as well as the company standards of the licensor” simply lead to duplication and don’t necessarily fit the project, which can sometimes render a clear design solution impossible. Several examples show that product line extensions of plant complexes that have previously focused on the production of chemical active ingredients according to specific biotechnological standards are desired. This applies, for example, to material selection, pipe classes, hose and connection types and hygienic design principles, as well as measurement and analysis principles. By comparing Tech Transfer Packages and applied practices, user requirements and SOPs can often be used as a future design base for projects in countries with similar requirements. Biopharmaceutical projects in Asia and the Middle East are under pressure because Indian manufacturers with low-cost production capabilities are pushing their way into the market. A project with a biotech company in the Gulf Co-operation Council (GCC) region demonstrates how important it is, when procuring equipment components, to search worldwide, research the most cost-effective solution and engage a partner who can assist with both engineering and process development. GMP reviews regarding process planning, zoning and layout should be implemented at an early stage during the concept phase and involve the technology providers, the engineering service team and the future operator. Regular design review meetings are essential. Several meetings between the biotech company from the Arab GCC region with technology licensors from the United States took place in engineering offices in Germany. 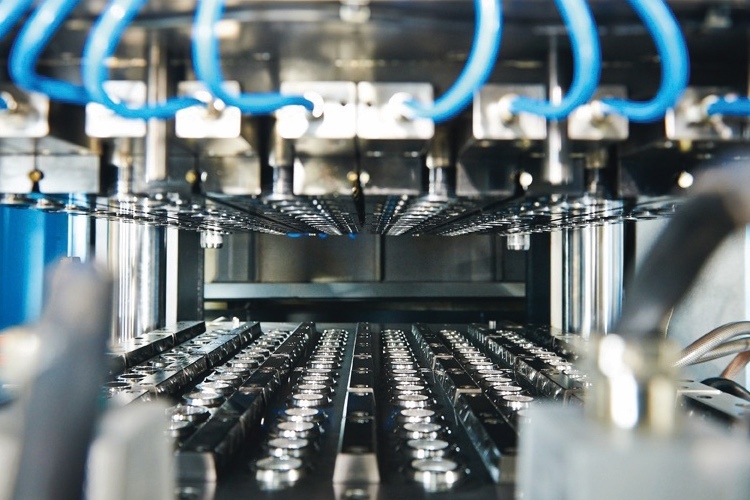 Part of the technology transfer involved increasing the scale of production, so the engineering company’s biotech team conducted a series of tests with appropriate equipment manufacturers. For this purpose, the engineers collected fermentation broths and tested them in separation and purification tests at selected equipment manufacturers in Europe. The results of the multi-week trials were included in the project plan as well as the additional transport, time and costs. To reduce production costs in the Arab region, it is important to involve regional specialist planners and suppliers, as well as procure equipment components in “Best Cost Countries” as a project management strategy. 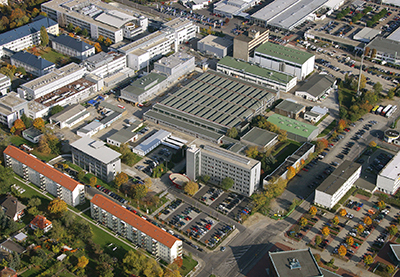 In addition to production facilities in Germany, Switzerland and the United States of America, the Glatt Group also has manufacturing plants in Eastern Europe and in India. Stainless steel equipment and containers are manufactured to comply with Western European standards. 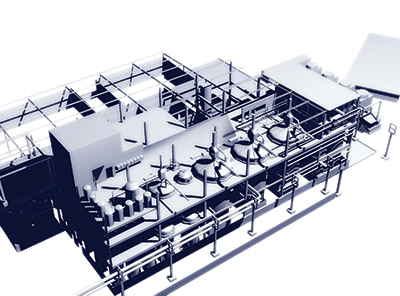 Glatt Engineering’s procurement strategy remains independent of the company’s own portfolio of equipment. It is created by taking into account the best manufacturers, suppliers, references and fulfilment of the high pharmaceutical quality requirements for the respective process task. Particularly important is the support and tracking of the selected suppliers during the component production of the entire plant, including audits. A clearly structured project management and central data system serve as a cockpit for projects such as these. At the very least, acceptance tests for complex units should include the future operator. In the case of technology transfer and process scale-up, this may be required even earlier. For example, key staff are given a week’s training in the technology provider’s pilot plant in Europe to prepare for technology transfer. Overall, Glatt’s biotechnologists recommend early sourcing of key staff, joint training with the technology provider and the engineering team, and the participation of key personnel during Factory Acceptance Tests (FATs) and Site Acceptance Tests (SATs), commissioning and Installation Qualification (IQ) and Operational Qualification (OQ). In this context, the operator is encouraged to expand the team in a step-by-step manner to achieve full operational efficiency, parallel to project handling. 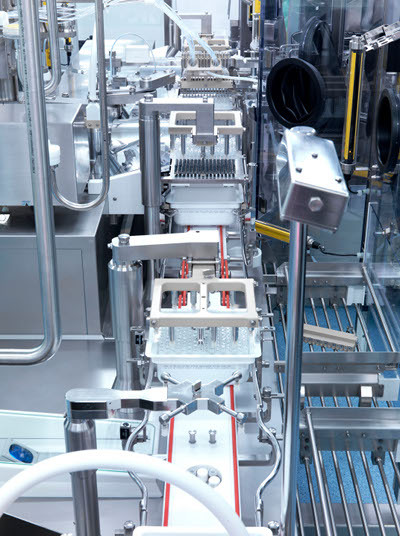 Early availability plays an important role for the pharmaceutical manufacturer; a reduced time-to-market is an imperative for many projects. Effective project management and scheduling are crucial. Another way to speed up the process is to introduce full 24/7 shift work and a support system to complete the IQ/OP steps. An incentive plan in which the customer pledges attractive rewards for the early achievement of defined milestones can also work well. In a previous project, each member of the team was personally able to receive a bonus, which provided effective motivation for additional effort and goal-oriented co-ordination. At the end of the day, though, guaranteed quality and a working environment in which accidents are avoided from the outset on the construction site is what really counts.